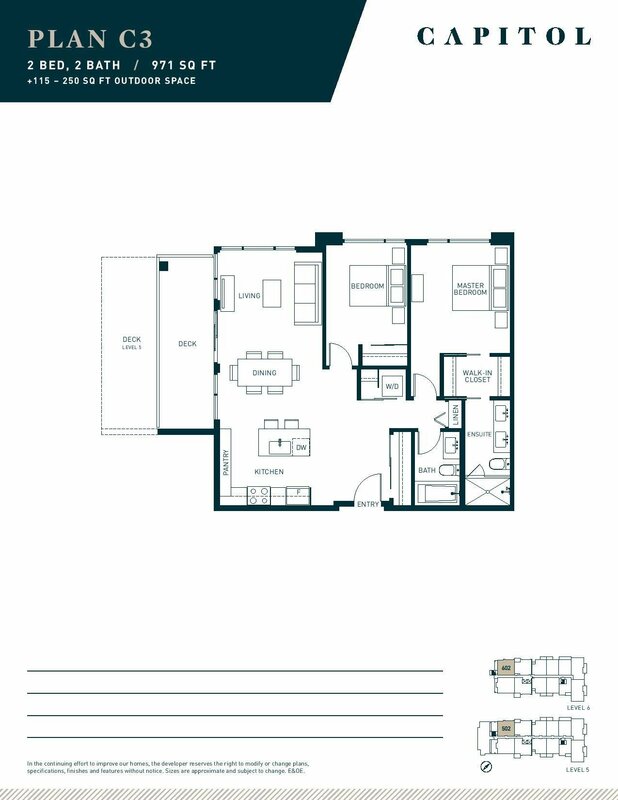 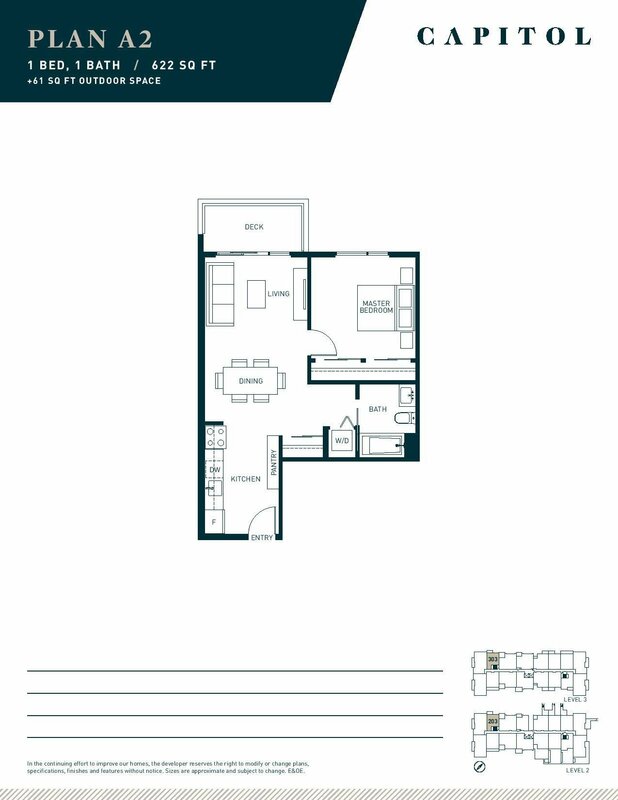 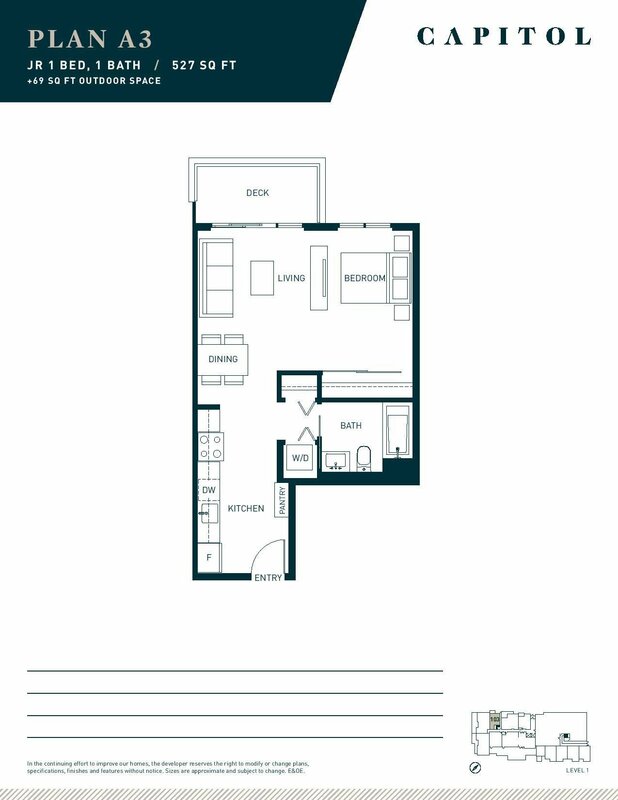 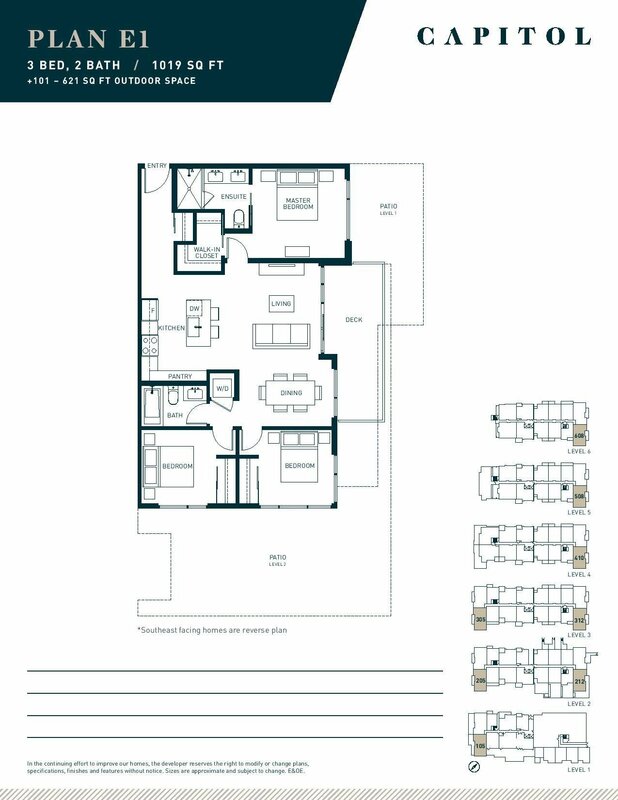 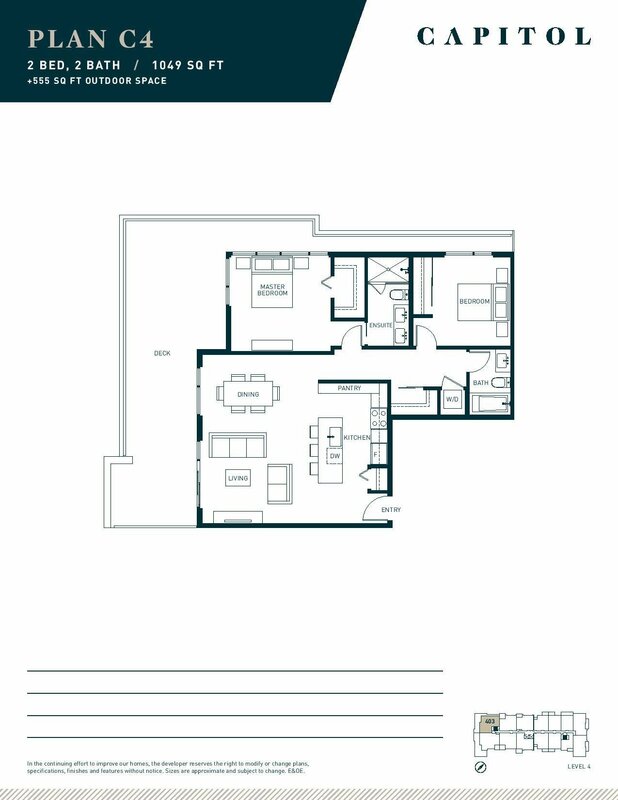 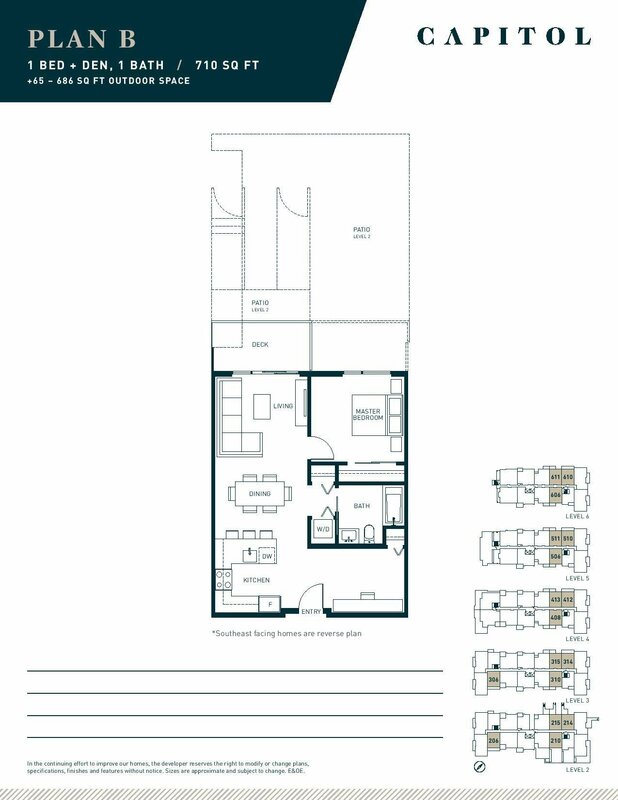 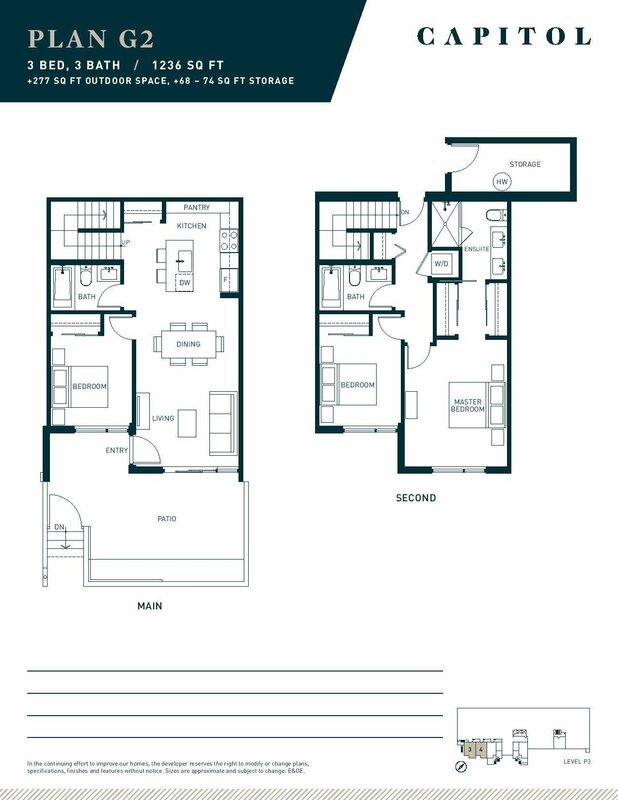 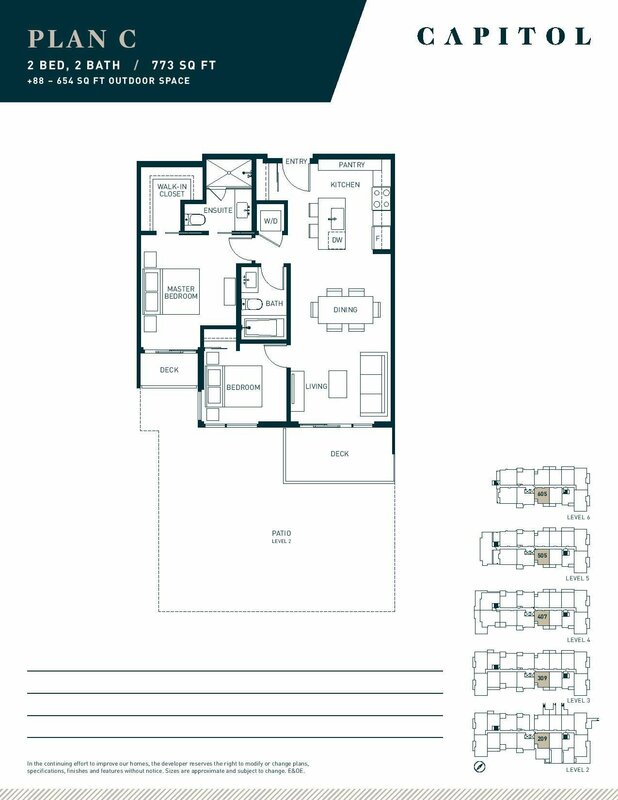 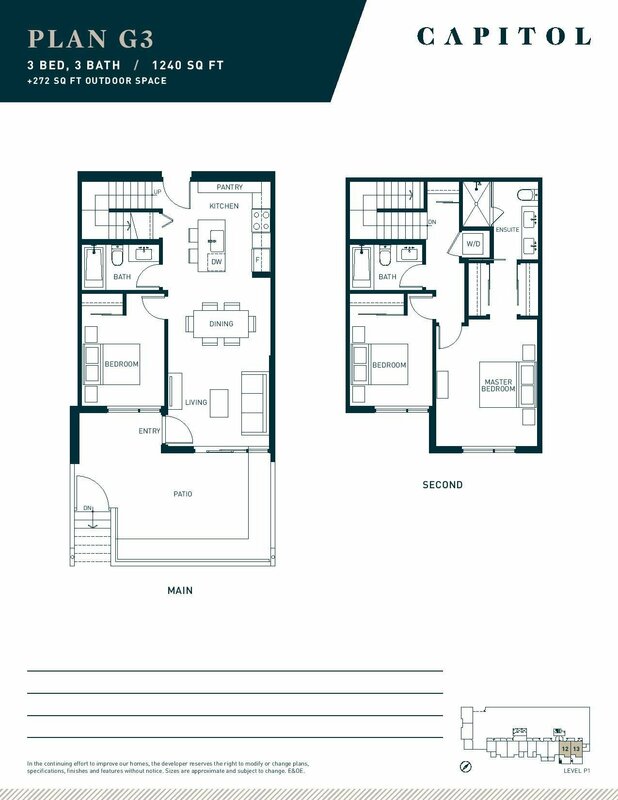 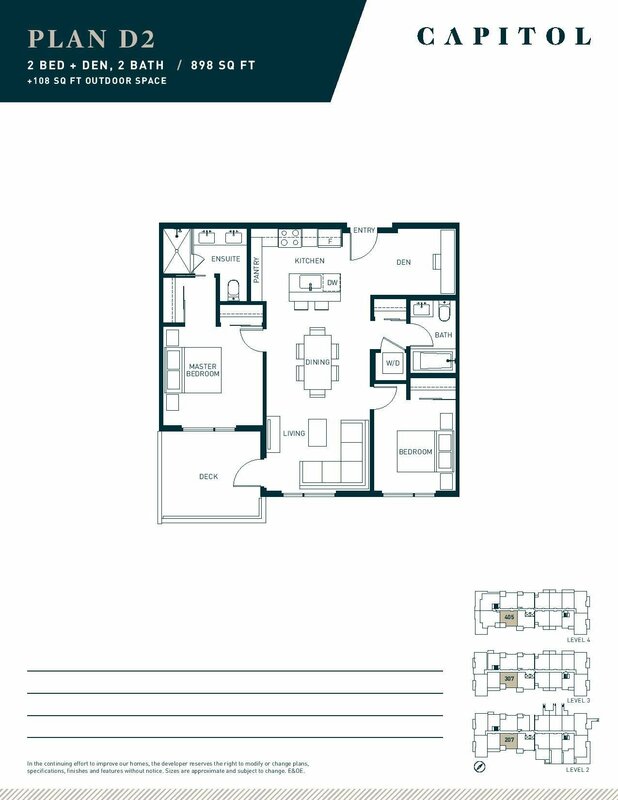 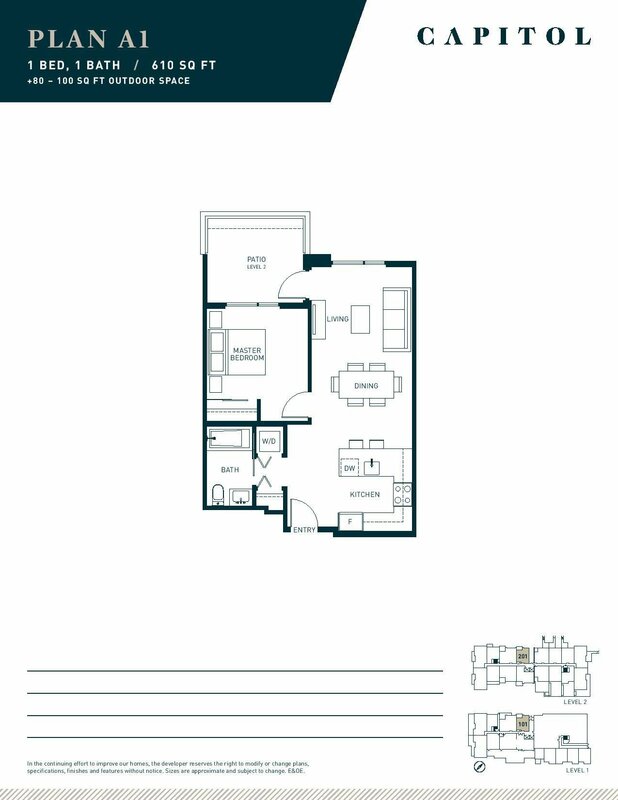 Located in downtown New Westminster with walking distance to New Westminster skytrain station, grocery stores, restaurants, bars and parks, Capitol is where you start building your dream house !! 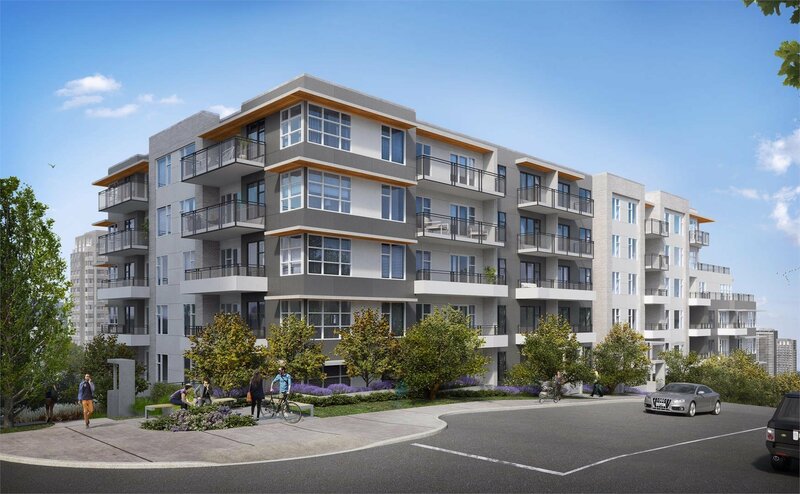 From the Fraser Riverfront to contemporary art galleries to local bistros and boutiques, you’ll find inspiration day and night. 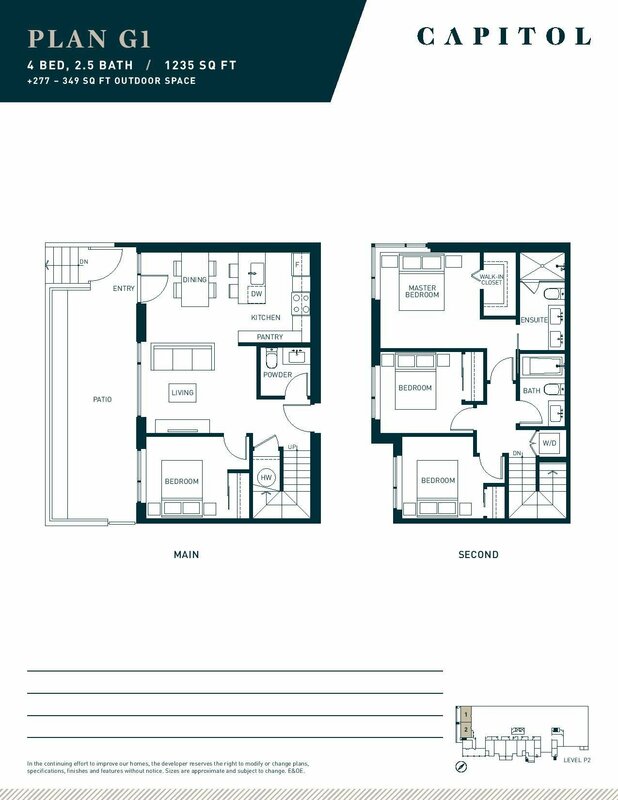 And there is lots more to experience just a few SkyTrain stops away. 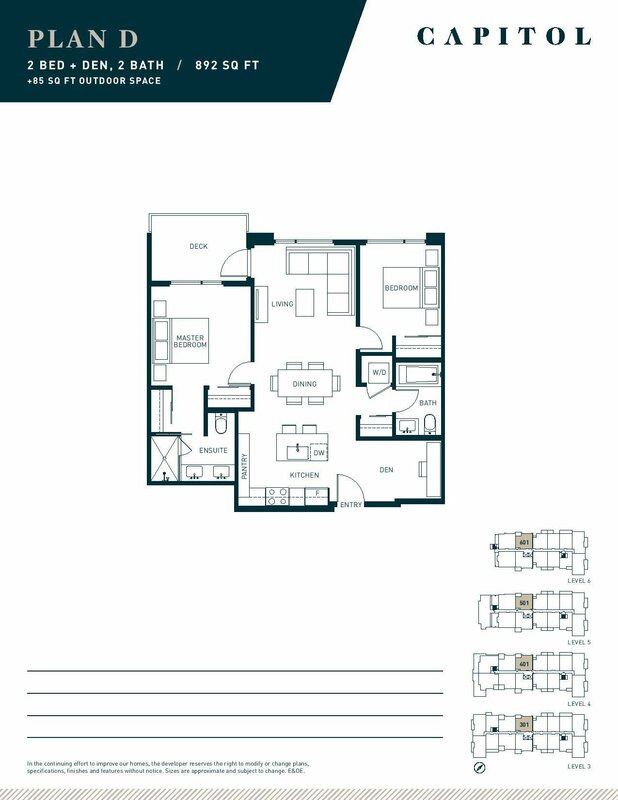 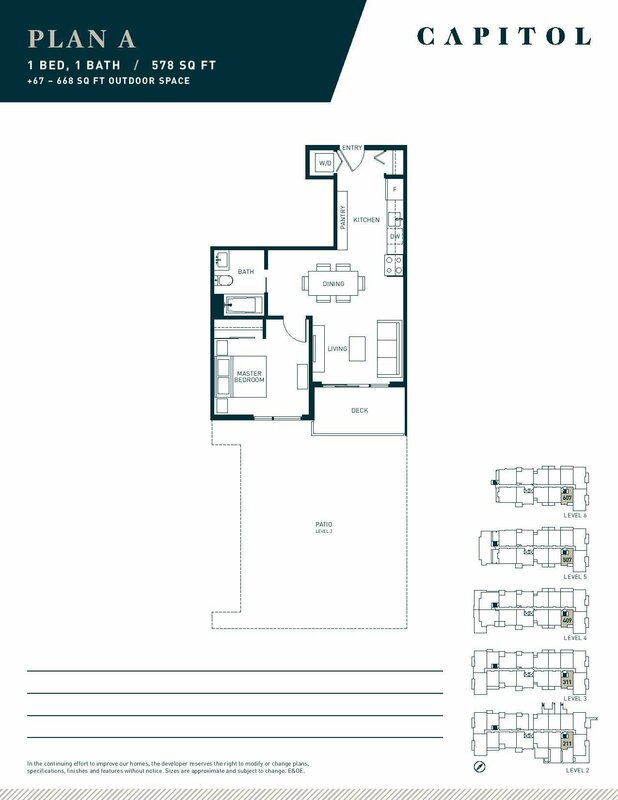 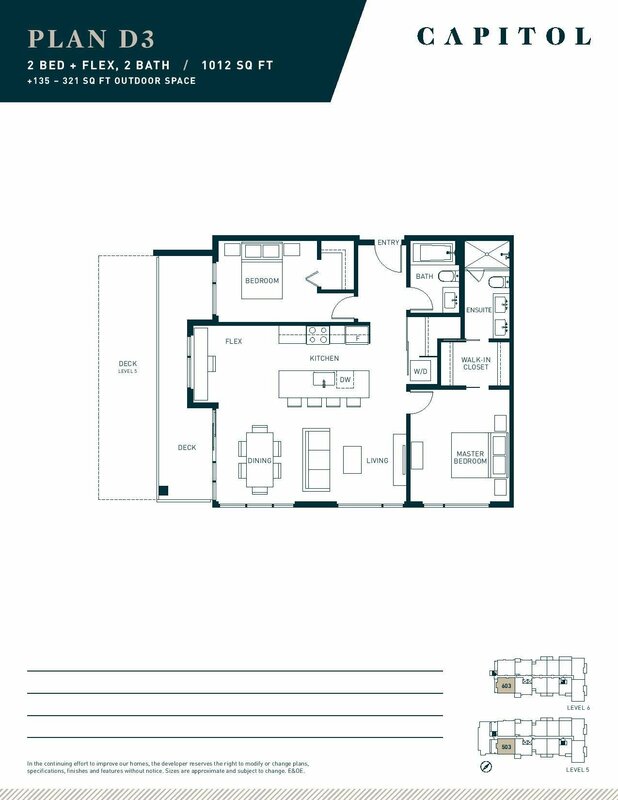 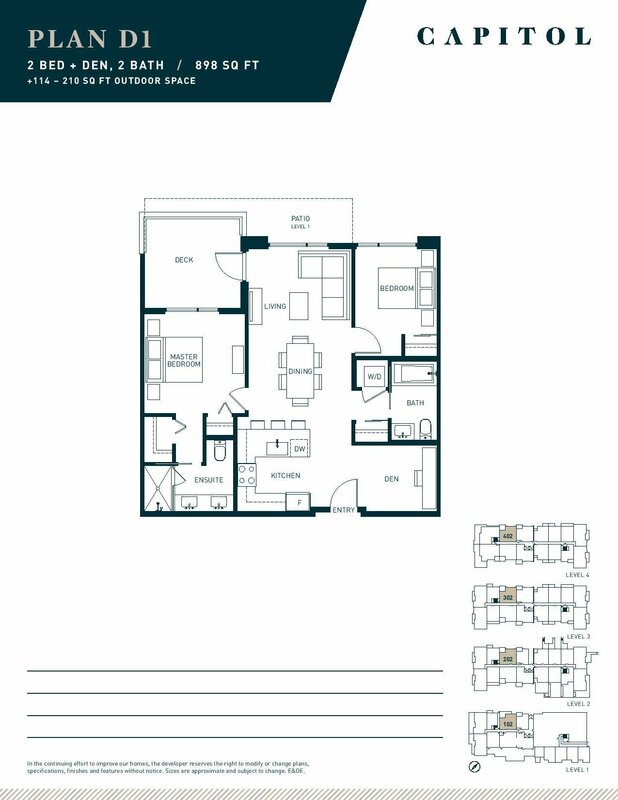 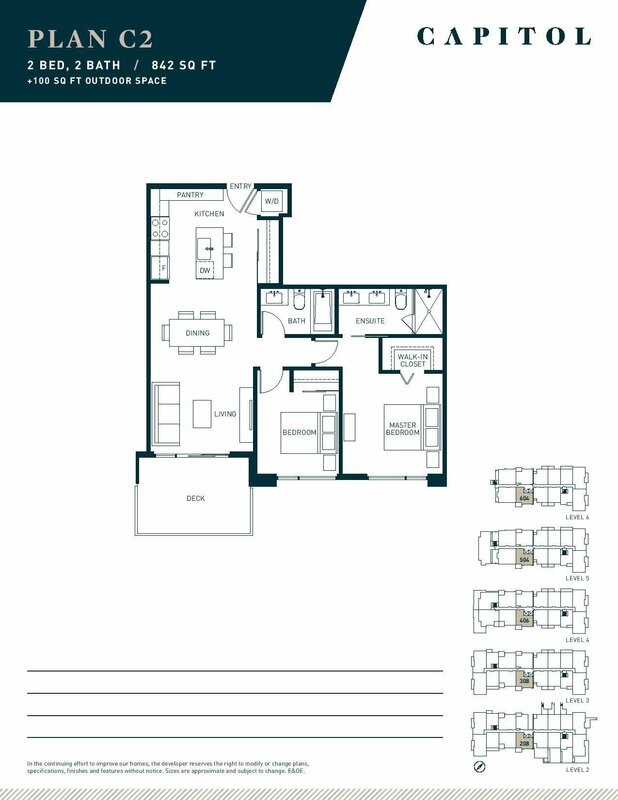 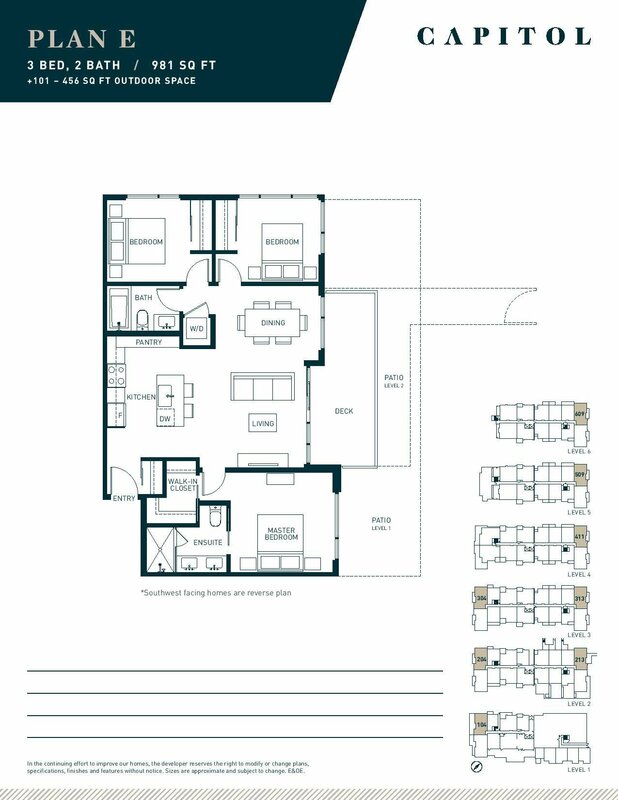 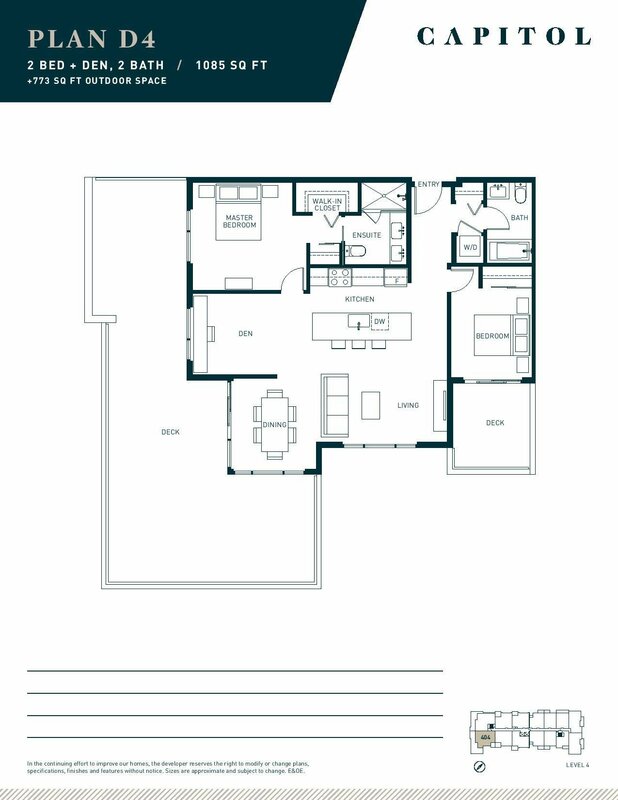 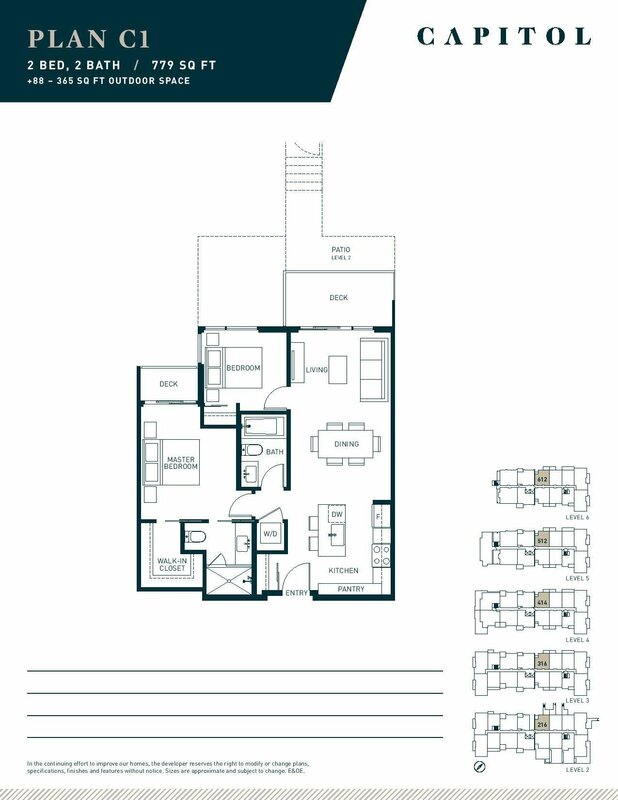 Contact our team today for more details and VIP & early access for better floor plans and pricing.